I’ve done my fair share of food experiences over these last five years since I started The Everyday Foodie. 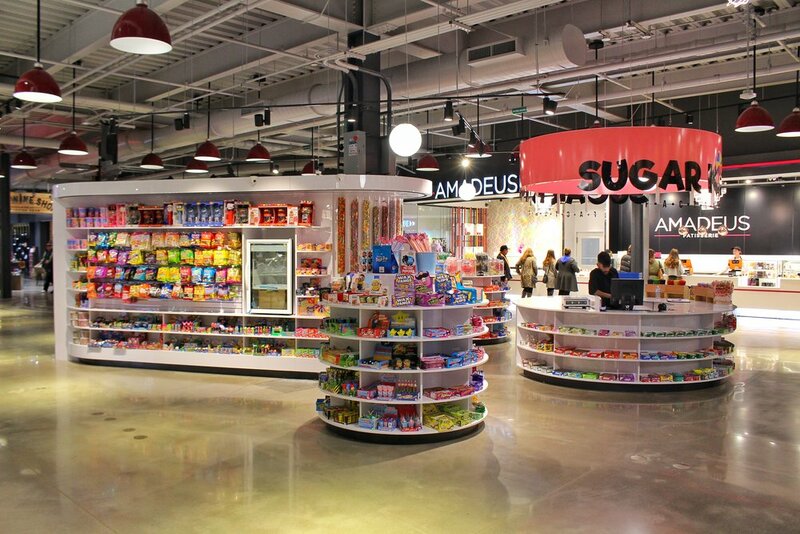 From visiting food halls, farmer markets, restaurants, cafes, and grocery stores I’ve seen them all, but not many stood out to me and left an impression quite like my visit here to Market & Co inside Upper Canada Mall in Newmarket, Ontario. I really didn’t know what to expect at first coming here because to be honest I wasn’t 100% sure what this was. Was it a food court? Was it a restaurant or a grocery store? Or was it a space where people gather here for workshops and unique events? I’ve soon found out that Market & Co encompasses all of that and more! 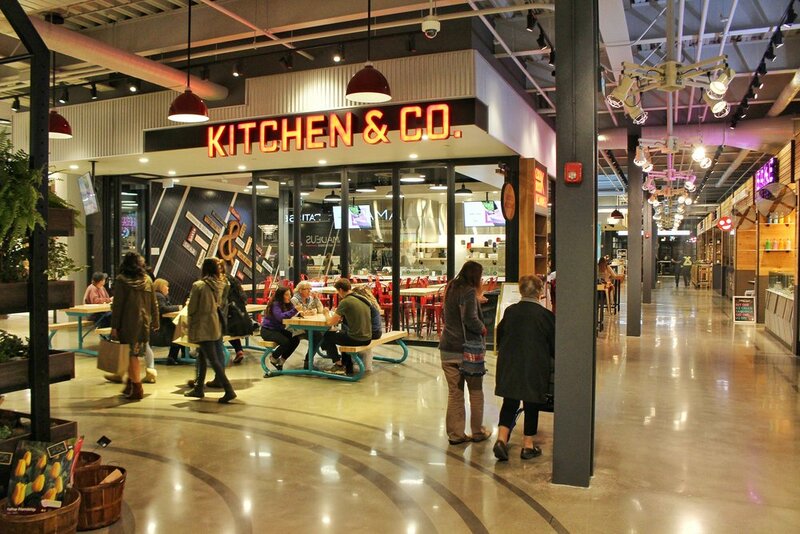 The second you walk through those doors, you are immediately greeted my a bright and large indoor space where a combination of your local baker, butcher, seafood market, produce, flower shop, and trendy restaurants are all rolled into one curated market. It’s a one-stop shop for all your food and culinary needs with 20 best-in-class artisans and merchants ready to satisfy your every need (click HERE to view a list of all of the current artisans and merchants at Market & Co). There is literally something for everyone here. If you have a sweet tooth like me there is even a section that you can literally find any candy you ever wanted imaginable. It’s nuts! This is just a very small sample size of the types of classes Kitchen & Co offer year round. For me personally with so many unique and fun classes they were offering, it was hard to choose which first class I would be interested in attending when browsing through their schedule. Scanned the calendar a little bit more and bingo! The “Brew Your Own Kombucha Workshop” was calling my name! 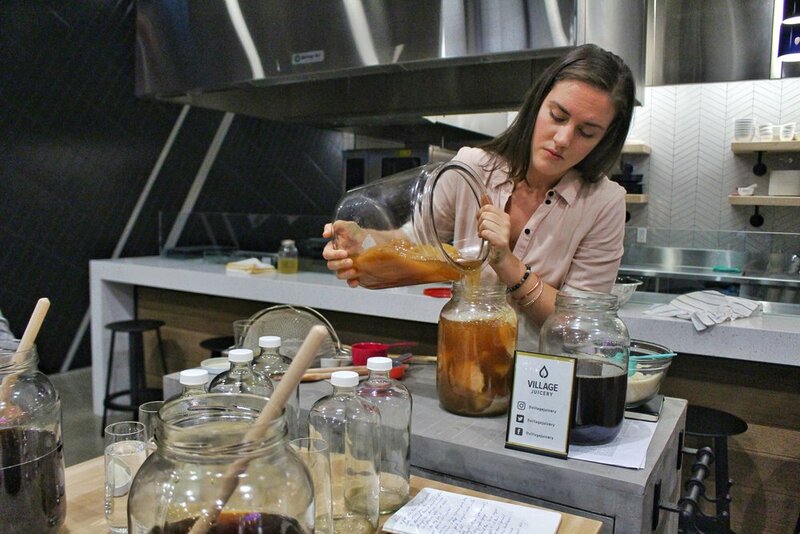 Hosted by Village Juicery and certified Holistic Nutritionist Danielle Wiens, this 1.5 hour workshop was a step-by-step class on learning to brew kombucha at home! Kombucha is a probiotic beverage, created through an ancient process of adding a SCOBY (symbolic community of bacteria & yeast), often referred to as “the mother” to sweet black tea. This living bacteria consumes the sugars within the tea (aka it ferments), leaving behind all kinds of compounds that are renowned for their health benefits including probiotic bacteria and several types of organic acids. The moral of the story that we were taught in the workshop is basically to not like the SCOBY die! Feed it, nourish it, check up on it. Think of it as a new pet you inherited. Pet SCOBY! Without a living SCOBY there is no kombucha to brew. No pressure right? Brewing kombucha at home is a two step fermentation process that takes around two weeks to complete from start to finish. As this is a living beverage, once you have your first successful brew under your belt, you’ll be able to use that SCOBY to brew literally endless kombucha at home. 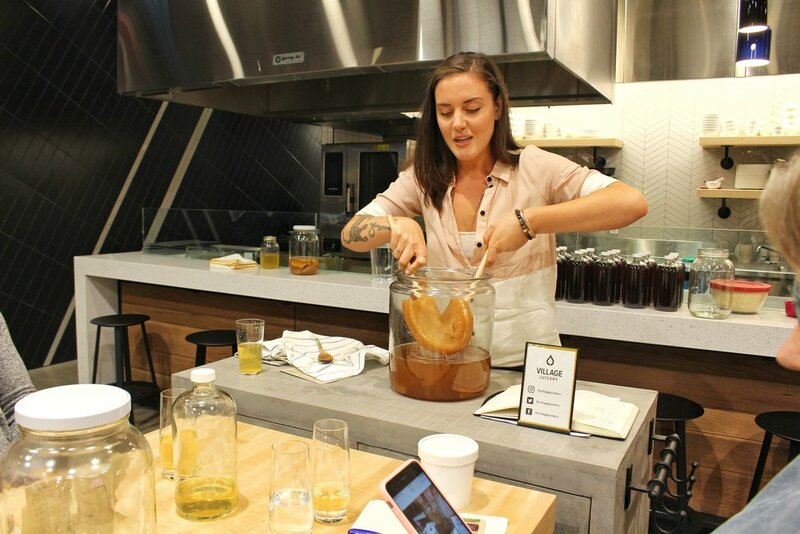 Follow these steps I learned here at the “Brew Your Own Kombucha Workshop” and you’ll be an expert at making your own kombucha at home in no time. Let it sit and adjust to room temperature (5 hours/overnight). Add piece of SCOBY, it can be any size, usually 3” is a good start. It will grow to cover the surface of your brewing vessel. Ferment for 7 - 10 days. Try after 7 days and decide when to start second ferment. The sweeter the final product, the less it needs to be fermented. The more sour/fermented it tastes, the longer you should ferment it for. It’s all your preference! Remove SCOBY by hand or with wooden spoons, and add to your SCOBY hotel (another glass vessel to temporarily stow it in). Only use wood & glass utensils. Never allow metal to come in contact with your kombucha. It will affect the bacteria and kill the SCOBY. Drop the soap! Never use soap in your vessel or on wooden spoons. Just use hot water to clean as an alternative. Temperatures matter. Fermentation ideally occurs between 23 - 29 degrees celsius. Temperature will also affect carbonation and flavour. It’s amazing how much I’ve learned in just a short time at Market & Co. It’s not just about the food and drinks here, but obtaining more knowledge and a new skill set is what makes this place worth coming back over and over again. To see what upcoming classes are being offered at Market & Co that you may be interested in, click HERE to visit their calendar page and register your spot before they fill up! 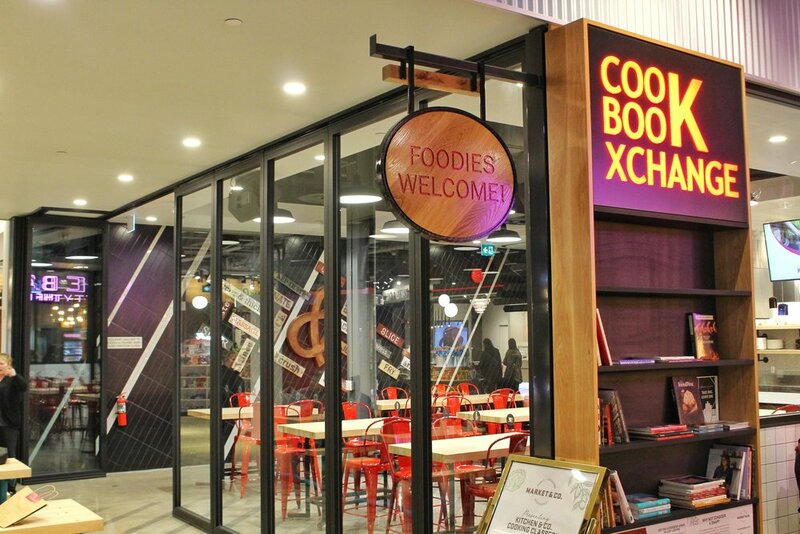 Share in the excitement with all your friends and family inside Market & Co at Upper Canada Mall to buy, learn, eat, and celebrate all of the delicious and amazing food it offers.